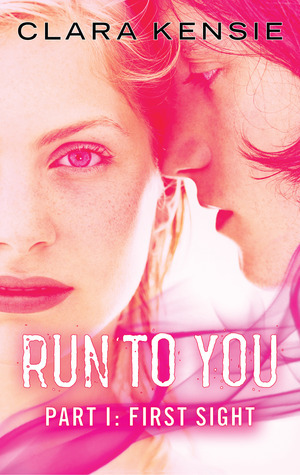 Run To You by Clara Kensie Review of Part 1, 2 and 3! I really enjoyed this!! Tessa Carson has spent most of her life running! Her family is unique, her mother, father, brother and sister all have physic powers.Her father was an Investigative Reporter and exposed some secrets from some very important people. A hitman was hired to kill them but thankfully they escaped. Every town they move to Tessa hopes is the last but she knows it wont be. She hates lying so keeps a very low profile. She knows the rules and has learned to be invisible. That all changes when they move to the new town and she meets Tristian. She tries to stay away but he gets under her skin and they become friends. For such a short book this really packed so much into it. Tessa is the only "normal" in her family. The rest all have different powers and tend to treat her like she is breakable. Her life is nothing but lies and she hates it. Tessa was a really easy character to like. She was insecure but also brave. She tries to stay away from Tristian but their chemistry was evident from the start. She has so many secrets that she doesn't want him falling for Sarah, she wants him falling for Tessa!! I loved their relationship. They are both so sweet and complement each other. Tristian as well was a wonderful character, he is so kind and caring and doesn't push Tessa. He is so understanding that Tessa starts to trust him but is it a mistake? Will she have to run again? How can she leave him now? 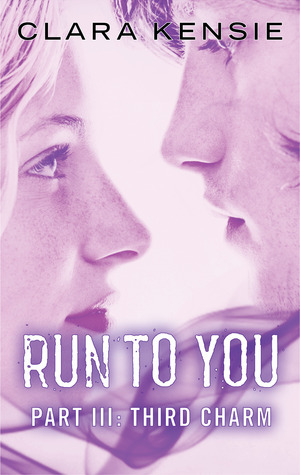 Run To You : First Sight was packed with suspense, romance and mystery. From the get go you are immediately drawn into this world of secrets and lies. I loved the world the author has created and devoured this book within a few hours. This is a must read!! Part Two was even better than the first!! Tessa has settled into life with Tristian. Her parents are still weary of him but Tessa knows she can trust him. They fall into a comfortable routine and Tessa slowly opens up to the fact that she loves him. She realises now that she needs to tell him the truth, he needs to know who she is. She tells him one night that she is on the run and that Tessa is her real name. She struggles with telling him what the hitman did but eventually it comes pouring out. He is shocked and promises to help her but she cant let her parents know she told him or they will have to run again!! What will happen now and what secrets are still to be told? This edition of the serial novel was so so good! Tessa and Tristian are stronger than ever and Tessa feels a weight is lifted after she tells him everything. For the first time in years she can truly be herself. 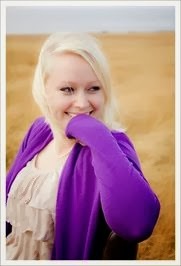 You can see the change in Tessa in this one. She is more carefree and stronger. I really love the relationship between both Tessa and Tristian but is all as it seems? Who is Tristian and what secrets does he hold?? Well you will have to read it to find out. Second Glance was an amazing second part. We see Tessa shine and Tristian has his owns secrets that come to light slowly. Filled again with plenty of action, mystery, suspense and lies, Run To You is an addicting serial that will leave you wanting more!! 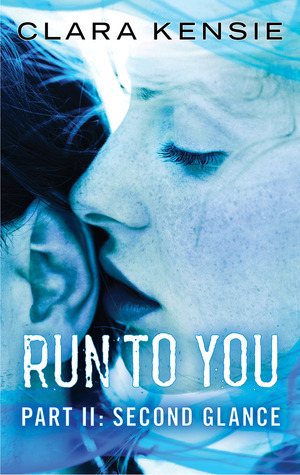 The third installment of Run To You just about blew me away! So many feels!!! After the ending of part 2 Tessa is heartbroken with the betrayal and lies from Tristian. How could he do that to her and how can he spread the lies? She is scared, alone and hurt but who can she turn to? Is her whole life a lie? Who is the real enemy? I cant say too much about the plot of this one because it will only be spoilers but its breathtaking and had me feeling so many different emotions. Tessa has learned something that is devastating and tries all she can to find evidence its not real but what she finds instead is earth shattering for her. Her whole life has been filled with lies but these ones are beyond anything she can comprehend. The only person she can trust is the one person who broke her trust. How will they come back from this?? At the end of part 2 I really thought Tristian was a liar and a fool and I was ready to hate him for what he did but when everything comes to light we see him for what he truly is and I fell in love with his character again!! Tessa was broken and I didnt think she would come back from it but she did and she bounced back stronger than ever and with a new ability. Part three was a brilliant addition to the serial and one that took my breath away. It was heartbreaking and emotional. All the lies that Tessa has to sift through just to find the truth had me in tears. She really grew as a character in this one and I'm so glad there is more!! Tessa and Tristian are characters that will stay with you for a long time. I can not wait to read more about them and the world Clara Kensie has created. 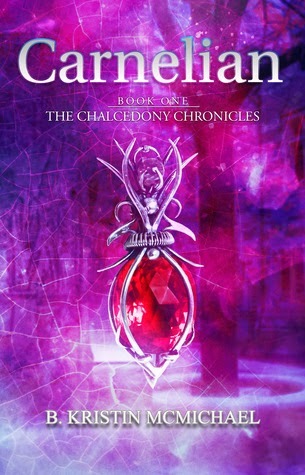 Carnelian by B. Kristin McMichael Book Blitz and Giveaway! 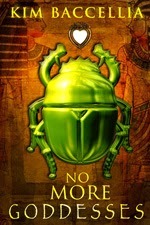 No More Goddesses by Kim Baccellia Blog Tour, Guest Post and Giveaway! with dread and hope, although it would probably end in disappointment. As if the guy I drooled over would ever send me one. cool, so sophisticated—just like Audrey Hepburn in Tessa’s Treasure. real emergency. Us lowly freshmen would be floor splatter. heads as if they owned the place. Who am I kidding? They did. Here was my moment. My chance. Say something, dang it! tried to say something clever but I only croaked. enough? Why is it so hot all of a sudden? my month again, determined to say something, anything. the spot. Audrey would never have gotten herself into this situation. Part of my goddesses’ series involves well, goddesses! I had a fun time researching various ones. Though I use various different goddesses of love in my series, I also researched other gods. I thought it would be fun to share a few of my favorites. 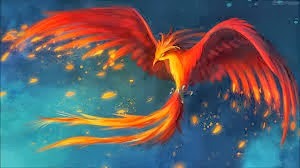 Though the Phoenix isn’t really a god, I’ve always loved what this bird symbolized: Rebirth. A Phoenix is reborn through the ashes of the bird that lived before him. The Phoenix also symbolizes the sun and is associated with Egyptian sun-god Re and the Greek Phoibos (Apollo). Diana probably was the first feminist! She’s the goddess of the hunt and also a protector of animals. She’s one of my favorites because she didn’t need a male to help her out and also her love of animals. I love cats! So did the Egyptians. They were revered for many things including killing vermin. The Egyptians even mummified their cats! 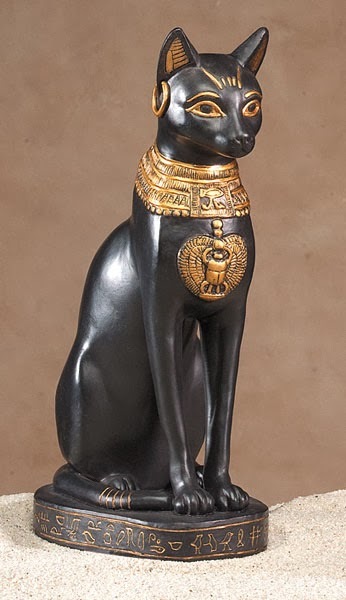 **Bastet plays an important part in my novel No More Goddesses! The Spider Goddess plays a big part of my first book Earrings of Ixtumea. In Native American legends she is the weaver who spins magical charms and a person’s fate. She also helps create energy so someone can be on the right path to achieving those goals. I see the goddess as someone kind and beautiful. 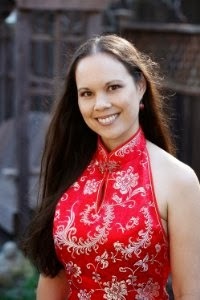 She wants my protagonist Lupe to help her world by weaving in the truths lost so many centuries before. 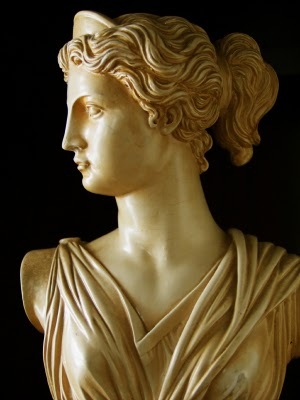 I know some say that Aphrodite is just an airhead, vain goddess but I think she’s much more than that! I loved the way she was portrayed in the 90s TV series Hercules. Beautiful, energetic, and misunderstood! Okay, she did have a fling or two with a couple other gods but what god didn’t? 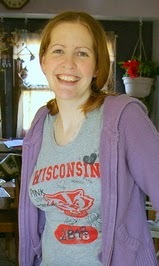 And yes, she has a part in one of my books too! 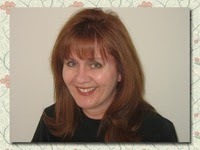 *Thank you Kim for this wonderful guest post!! I love Gods/Goddesses and the mythology behind them. 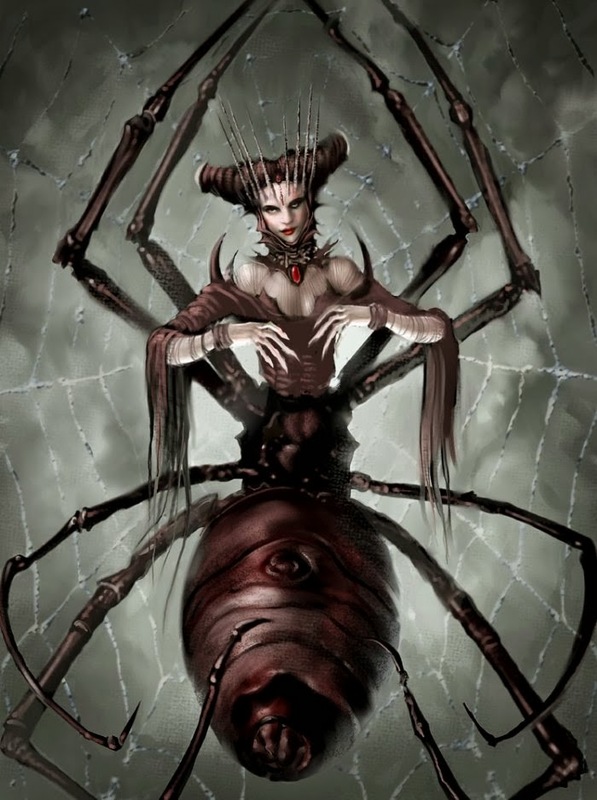 I will say though the spider god would give you nightmares!!! 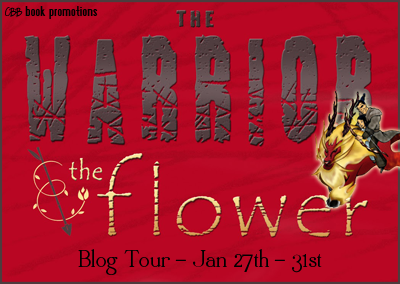 The Warrior & the Flower by Camille Picott Blog Tour and Giveaway! At an easy walk, Fire Foot could have reached the village in an hour. A regular gallop would have taken him half an hour. With a lightning charge, he reached the outskirts of Fen-li in less than ten minutes. Rushing waves of heat gusted over the hard-packed dirt of the village. Smoke was everywhere, roiling through the air like a mass of angry spirits. Nearly all the buildings burned, including the community hall and the worship house. Where there were cloud shamans, there was always fire. Even though he’d officially retired from the military four years ago, Yi had never lost the habits acquired during his fifteen years in the field. He grabbed the kerchief he wore around his neck and pulled it up over his nose. The raw burning left his throat. From his belt hung a pair of glass-and-leather goggles, a gift from the emperor many years ago. He slipped them on. His eyes stopped stinging and his vision cleared. He nocked an arrow and scanned the chaos around him. Dead bodies—mostly men, but some women and children—were everywhere. The cloud shaman attack was centered on the village proper. Those villagers yet living formed a bucket brigade to the nearest well. Even small children, tear-streaked and confused, joined the effort. They concentrated on the community barn. The shamans had strategically set several fires around its base. He counted five shamans altogether. Three hovered above the barn roof, each on his own cloud. Two other clouds floated near a hole that had been blasted in the roof. The owners of those clouds were inside the hole, only their heads visible. They tossed bags of rice from the barn’s loft to their waiting comrades. The sacks were distributed evenly among the clouds. The fires they’d ignited protected them from the villagers. None of the shamans had noticed Yi. Smoke boiled around Fire Foot, but even the smoke could not conceal his glowing scales. Likely they did not expect to encounter a soldier and kylin in the middle of nowhere. There was no sign of Sei and Jian. Yi squelched his desire to race past the village and straight to his estate—and the liquid steel vault—outside of town. There were shamans in Fen-li. He could not abandon the villagers. He could not risk having the shamans follow him back to the house. Yi took aim with his bow, training the liquid steel arrowhead on the nearest cloud. Despite the rage and fear bubbling in the recesses of his mind, a familiar calm possessed him. Hunting shamans is what he did. He fired. The first arrow had scarcely left his bow before he fired another, then another and another and another. In the span of a breath, five arrows flew through the gritty smoke. They sliced through the clouds, obliterating them. Shamans tumbled to the rooftop, one yelling as he slid over the edge. Yi drew his sword and urged Fire Foot into a charge straight at the burning barn. The kylin leaped, soaring at the plummeting shaman. Yi rose up in the stirrups and shoved the blade upward—hard. He impaled the falling shaman in the gut, barely noticing the hot blood that ran down his arms and soaked his tunic. Fire Foot, seasoned from years of battle, was undisturbed by the collision. He cleared the three-story building and landed on the roof, hooves barely making a sound on the wooden boards. Yi dumped the dead shaman onto the rooftop without a second glance. The smoke was thick, the air hot against his skin. He ignored all physical sensation, his attention on the shamans. Through his goggles, he saw them. Pillaged rice sacks lay everywhere, most of them split open and bleeding white grain across the rooftop. The four remaining shamans were on the roof now. They formed a line in front of him, honey-jade bracelets raised. Faint light emanated from the jewelry. Fire Foot’s nostrils flared as he scented the lightning inside. Yi grinned behind his bandana. Let them try to strike him. Let them try. He yelled a wordless challenge, standing in his stirrups and lifting his sword. Fire Foot charged. The shamans fired at the roof beneath them. It was a good move. If Fire Foot hadn’t been charged with lightning, the shamans may have succeeded in sending them crashing down into the burning barn. But Fire Foot was fast. His body blurred as he moved. Yi felt the frenzy rise within the beast and made no move to quell it. 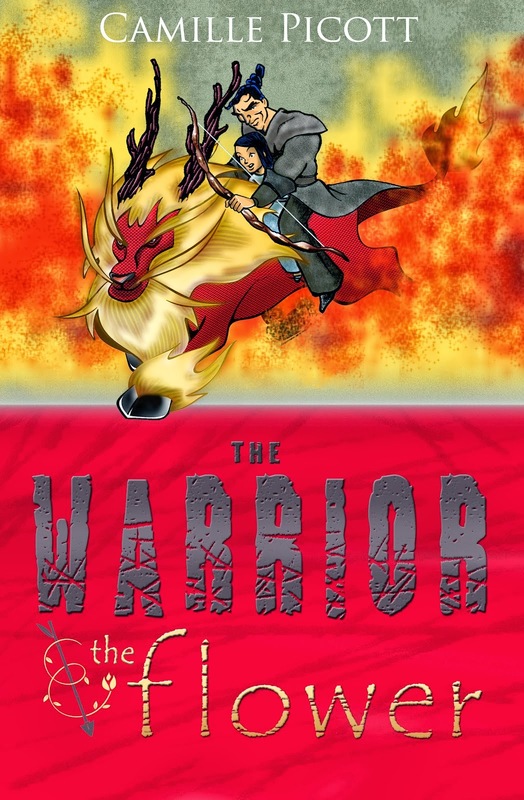 Wood exploded behind them, splinters and bits of timber bouncing harmlessly off Yi’s back. Fire Foot stampeded straight toward the shamans. Yi swept his sword in an arc, beheading two of them. Fire Foot crushed the third shaman, plunging his hooves into the man and going for his bracelet. Yi dropped to the ground and buried his sword in the fourth shaman. He aimed carefully, sliding his sword into the man’s lower abdomen to avoid the lungs and heart. He needed him alive long enough to answer questions. The emperor would want to know of this attack. “Did you come through the Monkey Province or Ram Province?” Yi asked. The shamans could not have traveled through either province without being detected, and there was no other route to Fen-li—which meant someone had turned a blind eye to their passage. Who? And why? “Answer me!” Yi put one booted foot on the man’s shoulder and pushed him off the end of his blade. The shaman moaned. Yi’s stomach clenched. The voice was too light and melodic to belong to a man. Even after fighting shamans for fifteen years, he never got used to killing the women. He would never understand why the Sky Emperor sent women into battle, or why he made them crop their hair short and wear men’s clothing. Despite the growing heat, her words made gooseflesh rise along his arms. He seized her by the leather collar of her shirt. Blood ran from her stomach and dribbled from her mouth. “You’re too . . . late.” Her eyes rolled back in her head. She died, her body still dangling from his grasp. Too late. Yi’s mental wall shattered. Panic and fear poured in. Too late. The kylin was in full frenzy. He glowed twice as bright, which meant he’d already devoured at least one honey-jade bracelet and the lightning within. The kylin clamped his jaw around the wrist of another dead shaman. The bracelet cracked beneath the pressure of his teeth. He yanked it free and swallowed it in one gulp. The glow emanating from his body intensified, so bright Yi had to squint. Fire Foot looked up at him and belched. He barely registered the kylin’s contentment or the rising fire around them. All he saw was his beautiful wife and sweet daughter, alone and unprotected in the house. “Home!” he cried, vaulting into the saddle. Maybe it was the urgency in his voice. Maybe Fire Foot had gorged himself past the point of frenzy. For whatever reason, the kylin didn’t fight him. He galloped to the edge of the roof and jumped. He sailed through smoke and over flame. He sailed right over the village bucket brigade. As soon as his hooves touched the earth, he shot out of the village and up the small road toward home. Men, women, and children cheered and called blessings after them. Yi heard their gratitude and thought of Sei as he had last seen her, waving at him from the porch with one hand as she balanced Jian on her hip with the other. She’d been wearing a blue dress with a matching blue ribbon in her braided hair. The morning light had been in her dark eyes, and he’d been certain he’d never seen anything so beautiful in all his life. Fear riding on his shoulders like a great demon, he gripped Fire Foot’s mane and leaned over his neck. The kylin ran, his hooves barely touching the ground as he raced for the House of Liquid Steel. 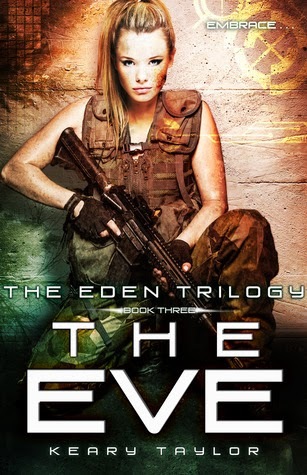 The Eve by Keary Taylor Book Blitz and Giveaway! Recruitz by Karice Bolton Highlight and Giveaway! A Breath Of Frost by Alyxandra Harvey Review! 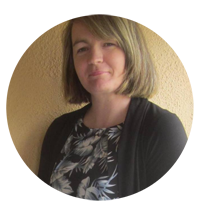 Uninvited by Sophie Jordan Review! 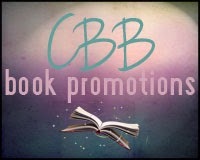 In Shadows of Magic by Alison Prince Book Blast! 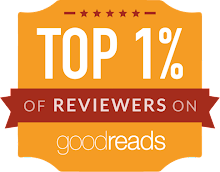 Cruel Beauty by Rosamund Hodge eArc Review! ARV-3 by Cameo Renae Blog Tour and Review! Beasts of Burdin by Alexander Nader Arc Review! Bad Blood by Nikki Jefford Cover Reveal! Othello by C.E. Wilson Book Blitz and Giveaway! Already Dead by Rebecca Roberts Cover Reveal! Defy by Sara B Larson eArc Review!